In 1966, John Bowers and his lifelong friend Peter Hayward founded a manufacturing company, then called B&W Electronics, in Worthing, in the south coast of England. They agreed from the outset to live modestly and plough any profits back into business to further research into the quest for the perfect loudspeaker . . .
It’s obvious that Nautilus is no ordinary loudspeaker, even before you listen to it. That’s because it’s the product of no ordinary speaker manufacturer. 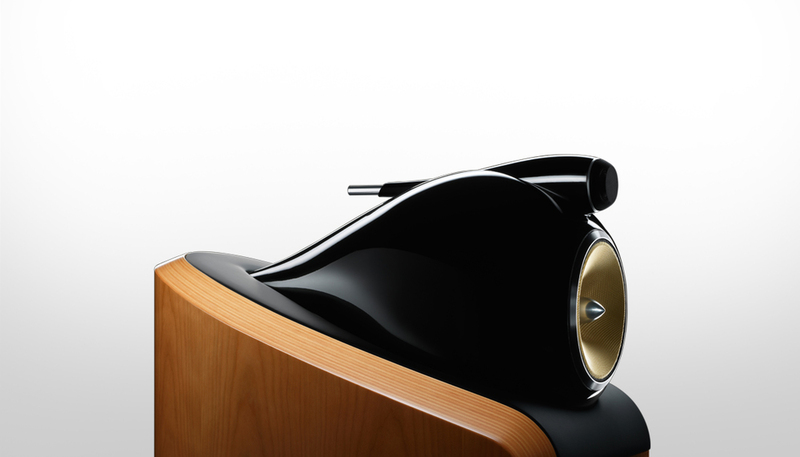 The Nautilus is the end result of the most ambitious research and development project Bowers & Wilkins has ever undertaken – to create, as near as possible, the perfect loudspeaker. When Bowers & Wilkins set out to create the world’s best loudspeaker, we asked ourselves some fundamental questions. Is it possible to create a theoretically perfect speaker – one that produces next to no distortion? Does a speaker have to be a box? If you remove the box, what would a speaker look like? More importantly, what would it sound like? The result was Nautilus. Nautilus demands craftsmanship from skilled people. 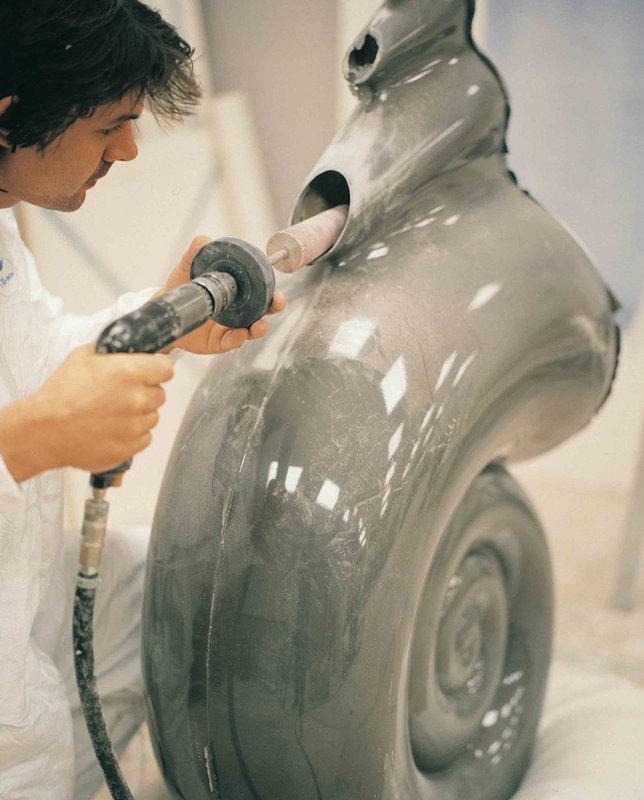 For instance, the Nautilus shell's pearlescent finish comes from 12 carefully applied lacquer coats containing aluminium and mica particles, and a unique baking and curing system. 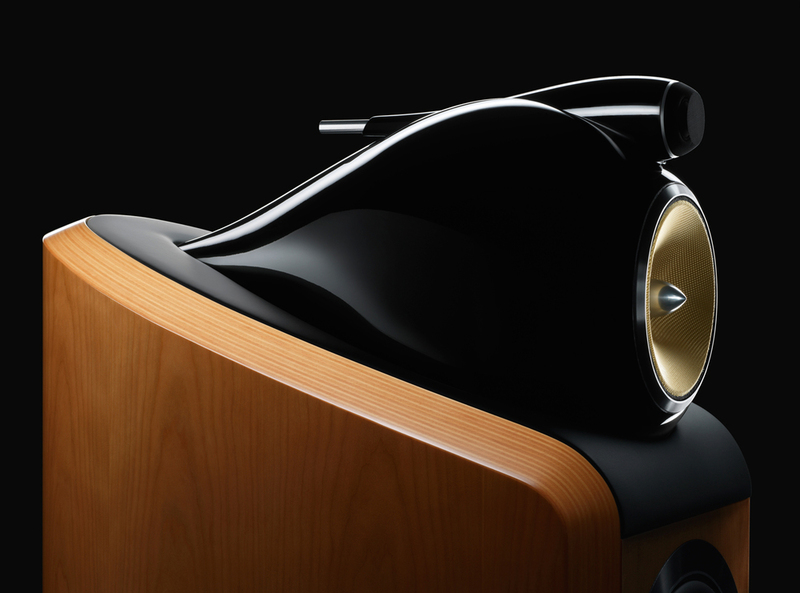 Nautilus is an icon of speaker design. Form followed function in a quest for audio perfection; design awards followed. Nautilus was accorded a Millennium Award and has been seen at the Design Council and the Design Museum London. The choice of professional recording studios, and revered by serious hi-fi enthusiasts, the 800 Series Diamond is more than just our flagship reference speaker range. It’s the pinnacle of hi-fi loudspeaker performance. Our founder John Bowers believed the perfect speaker should be to the ear what a flawless pane of glass is to the eye. It should allow the uninterrupted passage of a sensory image, faithful in every nuance to the original. This vision became John’s goal, and he gave it a name: “true sound”. At our factory in West Sussex, England, state-of-the-art automated production techniques are fused with traditional craft skills and expert human judgement. Making an 800 Series Diamond speaker takes patience, steady hands, and astonishing attention to detail. Bowers & Wilkins’ wide range of subwoofer brings together some of the most advanced bass technology in the business. Our innovations in cabinet construction and digital control have changed the way people look at bass and raised the bar for enjoying movie sound in the home. Whether you require a subwoofer as the crowning glory of a high-end home theatre system, to complement the performance of a pair of bookshelf stereo loudspeakers or as part of one of our Mini Theatre systems, we have the solution for you. 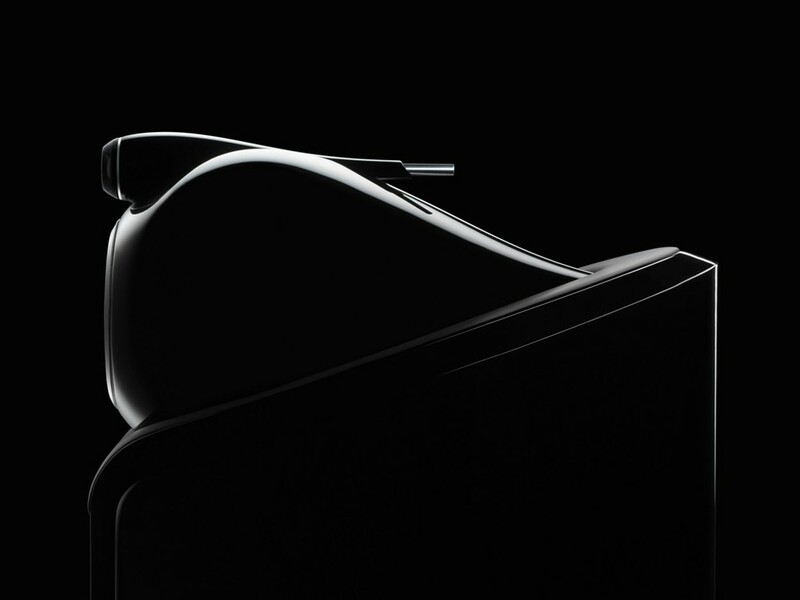 When you’ve pushed the boundaries of technological design further than anyone thought possible, what do you do? Simple: you keep pushing. The PV1 has long been regarded as something of an icon in domestic subwoofer design, both for its striking shape and superlative sonic performance. But by introducing a digital dimension for the upgraded PV1D, we think we’ve gone one better. There are home theatre systems, and then there is Bowers & Wilkins Custom Theatre. The most realistic, authentic movie theatre sound that is possible in your home. If you’re serious about home cinema, you’ll need a seriously good cinema sound system. It doesn’t get any better than Custom Theatre from Bowers & Wilkins. Drawing from our most advanced technologies, the Custom Theatre ranges are designed with one aim in mind: to lift you out of your seat and throw you into the heart of the action. Both the CT 800 and CT 700 ranges deliver movie sound like you've only heard in your wildest dreams. It’s the authentic private cinema experience in your own home. Popcorn not included. Probably the most technologically advanced, custom installation home theatre speaker the world has ever seen or heard. 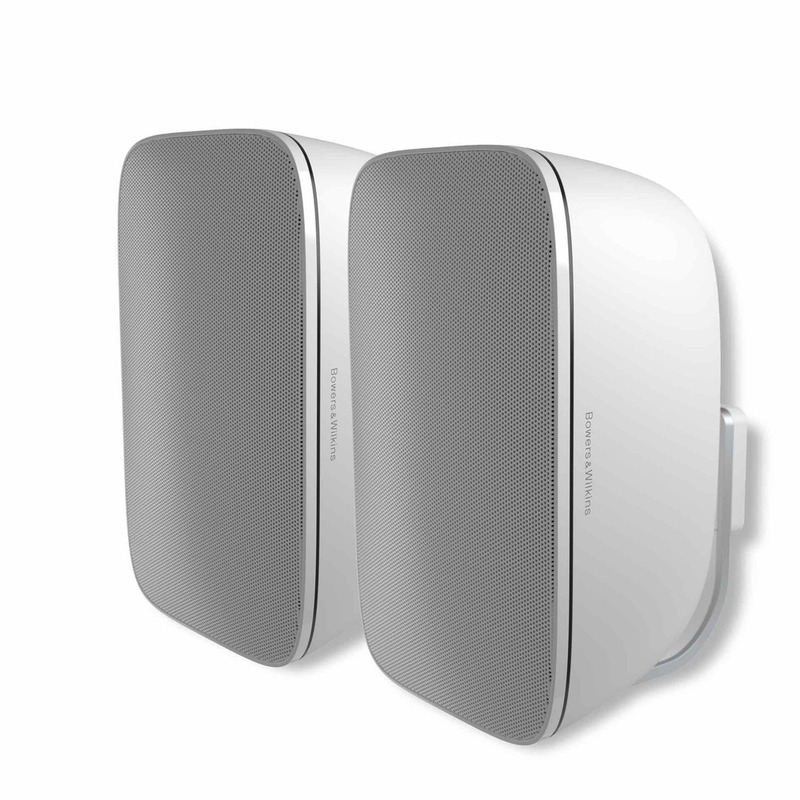 The CT8 DS is a dedicated surround speaker, that provides the option for users to select either dipole or monopole options depending on the type of room in which it is used. The CT8.2 LCR's unique modular baffle design allows for it to be used as a LCR speaker in either vertical or horizontal positions. Pulling all the CT800 elements together is the rack-mount CT8 XO active crossover/equaliser. One is included with each Front, Centre and Surround speaker. This passive subwoofer is designed to be used with the CT8 LR front channel speaker. CT8.4 LCRS is designed as an alternative to the CT8 DS when space is at a premium. The CT8 CC is the perfect centre speaker for the ultimate home theatre experience. The same driver line up as the CT8 LR make for a seamless experience. Panorama 2's drive units are designed to disperse sound to as wide a listening area as possible. 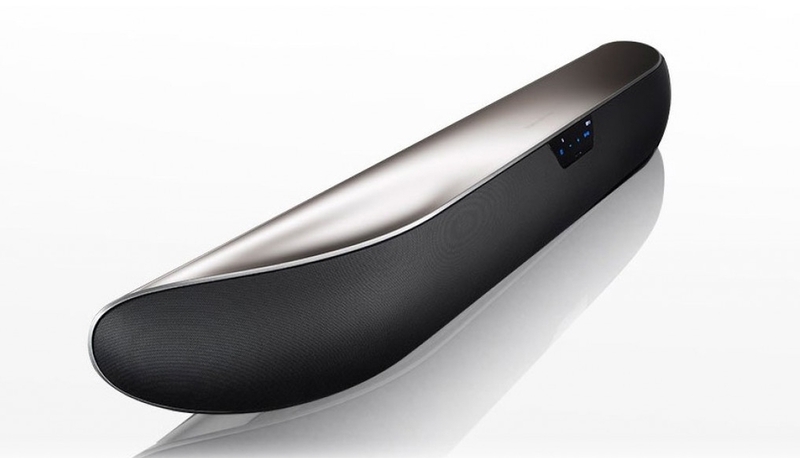 This large audio “sweet spot” means the whole family can immerse themselves in pristine sound. Movies and music on Panorama 2 now sound better than you ever thought that they could. All from a single, discreet loudspeaker system. 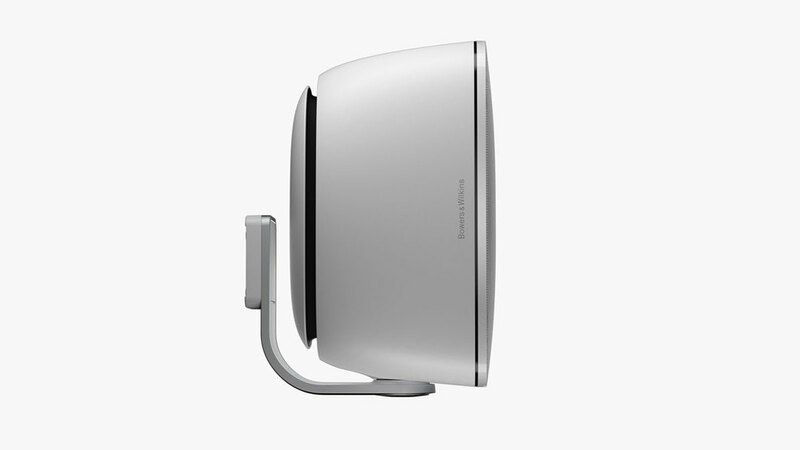 The Bowers & Wilkins AM-1 architectural monitor brings impeccable sound quality to places where conventional speakers fear to tread. 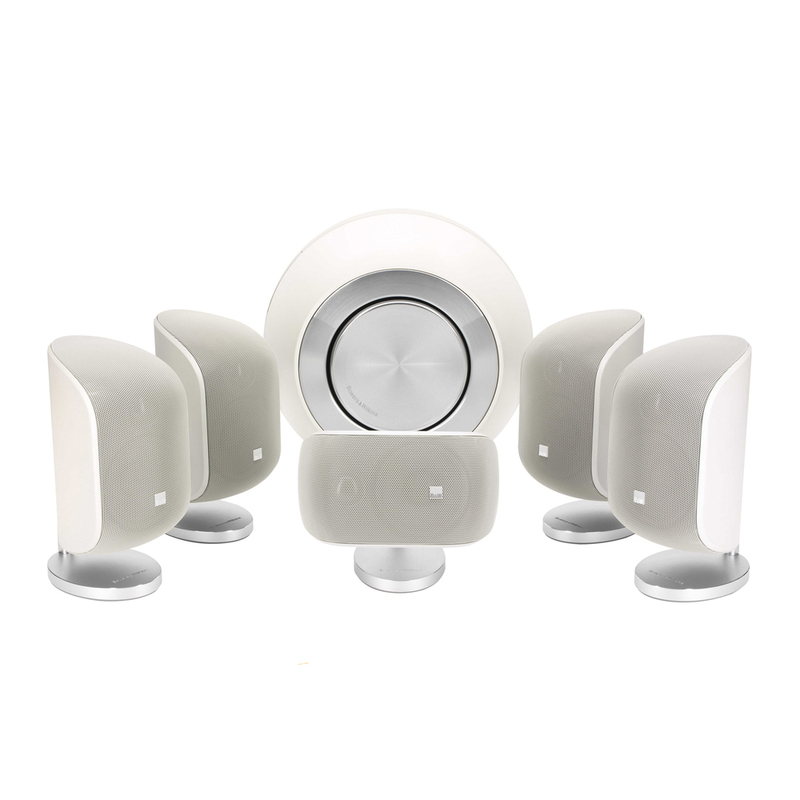 It's designed to sound stunning mounted anywhere: indoors or out, year round, in all conditions. It's the most durable, versatile speaker we have ever made, with all of the audio performance you can expect from a Bowers & Wilkins loudspeaker. The ultra-durable, weather resistant AM-1 is designed with the outdoors in mind – perfect for patios, gardens and poolsides – but its robust design and sleek looks also make it a great choice for public indoor spaces such as restaurants and bars. It's also versatile: designed to be positioned horizontally or vertically, with an easy-to-install bracket. High-quality sound and supreme flexibility in Bowers & Wilkins most durable speaker: the all-weather AM-1 is ideal for both outdoor and public indoor installation. It's also easy to mount, horizontally or vertically. AM-1 features an ‘inverted driver’ design, with a 25mm aluminium dome tweeter mounted beneath a 5" glass-fibre driver, as well as a rear-mounted Auxiliary Bass Radiator (ABR).